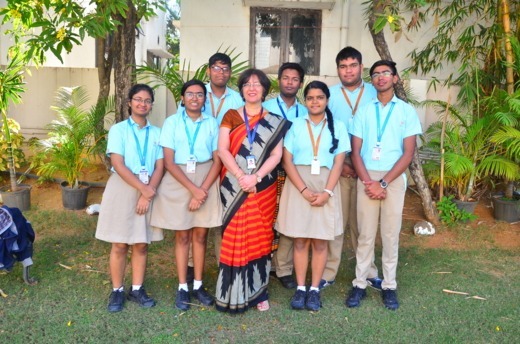 We are delighted to share a blog written by the members of Ramkarthik project, students at DRS International School who are part of a team delivering a Global Goals project for the 2018-19 Global Goals Competition. The earth needs you not, You need the earth . Let‘s join hands and save our home the planet earth from heaps of rubbish. If we don’t cleanup our mess we will be replaced by mess. let us reduce, refuse, recycle and reuse and have sustainable consumption and production. Basic needs and simple life leads to happiness that saves humanity from greed. 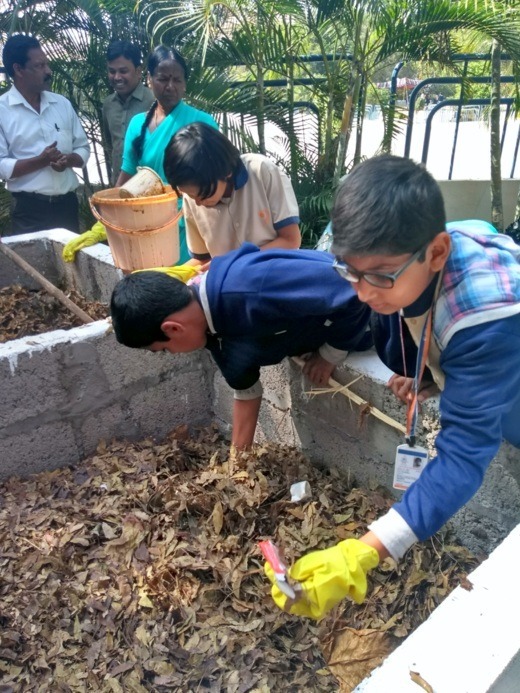 We are alarmed by the hazards of waste dumping outside the school campus and guided by the culture of ‘recycle, reduce, reuse & refuse’ concepts. 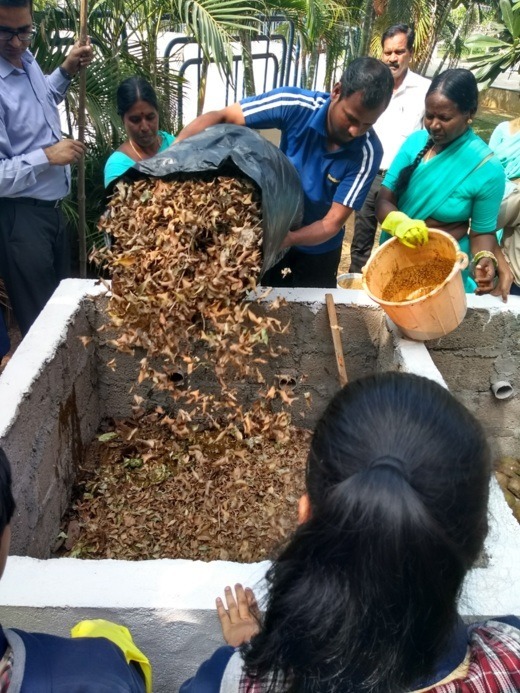 We were desiring to install a sustainable system that converts biomass into useful source of soil- nutrients which otherwise would be sent for landfill or be burnt. We are seeking to collaborate with school management, community & other organizations. Our team consist of enthusiastic field workers who are active and ready for service. They are good communicators who can inspire and bring awareness, advertisement and sale tactics. Our team is good in keeping records and accounts of the project. 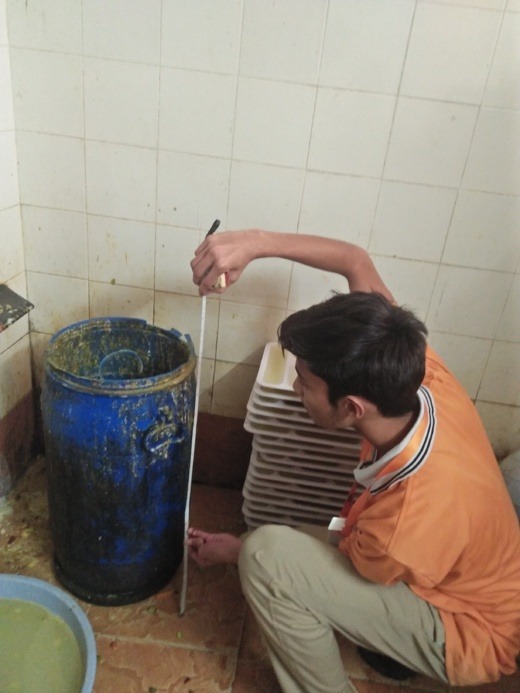 We need to know about the advance methods of waste management. 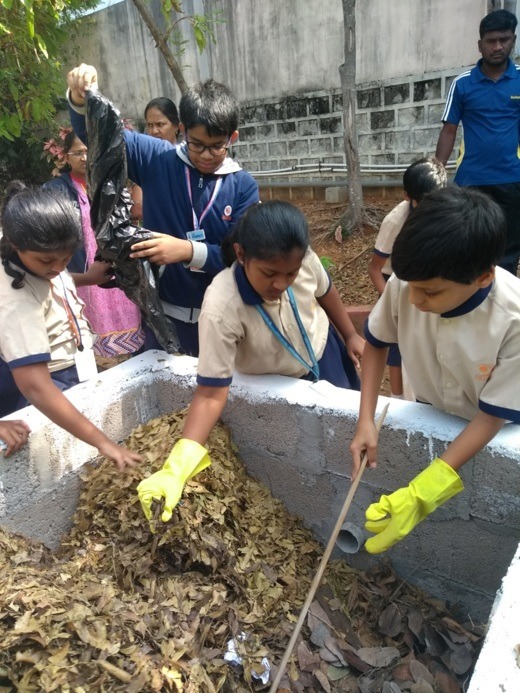 We need to know the application of compost into soil. We need to have funds for purchase of the equipment and structures. We will collaborate with some of the organizations who are expert in this line and get their expert views on the project.